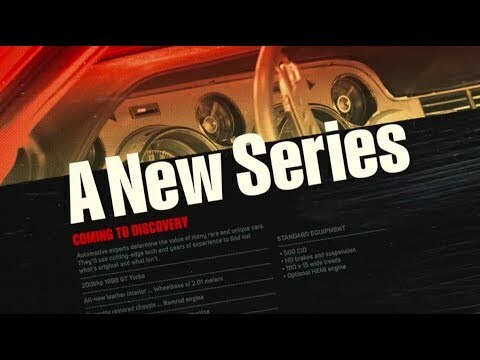 From cars you've always wanted to cars you've never heard of, Discovery's all-new series STICKER SHOCK investigates the history and condition of America's rides and answers the burning question, "What's my car worth?" The series kicks off with a special premiere on Monday, April 30 at 10 PM ET/PT and continues with its regular schedule on Wednesday, May 2 at 10 PM ET/PT on Discovery Channel. Sticker Shock Season 1 was released on Discovery 360d ago in the US. Notify me when Sticker Shock Season 1 is available.